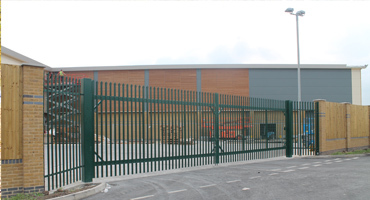 Pedestrian Gates are required in most fence lines and can be clad with the same mesh or steel palisade to match in with the fence design. 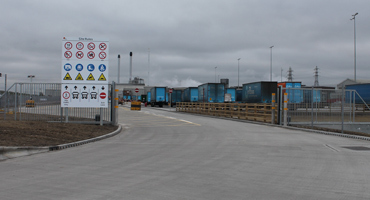 Where ultimate access control is required, pedestrian gates can be fully automated or they can be on a magnetic lock release with gas closing strut. In most cases however pedestrian gates are left as manual swing with a padlockable slide-bolt. 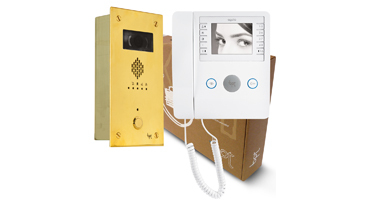 Also available with Locinox key lock and handle or a mechanical keypad lock. All steelwork is fully galvanised and can be polyester powder coated to any colour. 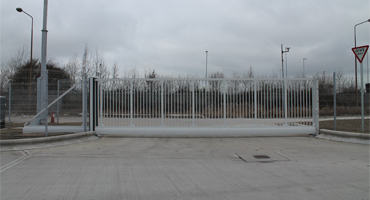 Pedestrian gates can be manufactured to match fence height and in most cases are 1.0m or 1.2m wide however can be manufactured to any width to suit client requirements. 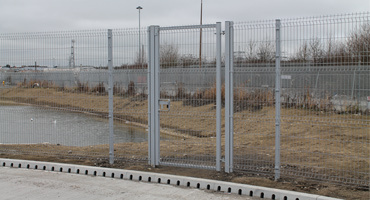 Gate infill can be steel palisade, ‘V’ weldmesh, twinwire weldmesh, 358 prison mesh or chainlink. Finish: Hot dipped galvanised to BS EN ISO 1461 and polyester powder coated any colour.